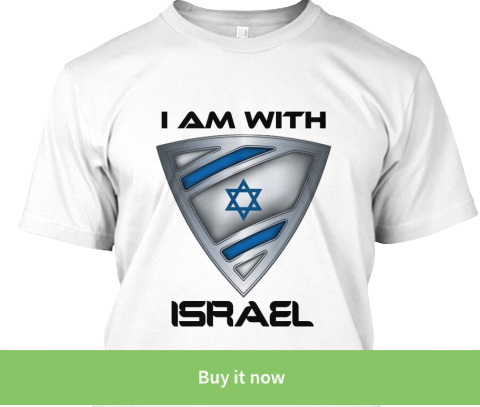 ISRAEL - JUST THE FACTS: IsraelShield Support & Email List Is LIVE! 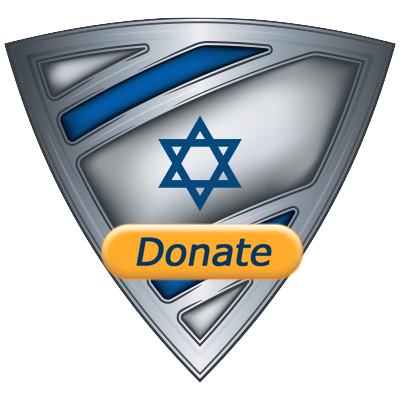 If you want to receive weekly updates from Israel and Israel advocacy tips and information, here is your chance to join my effort to protect Israel. I will put out one post a week with important updates and of course there will be invites to special events and IDF support campaigns. 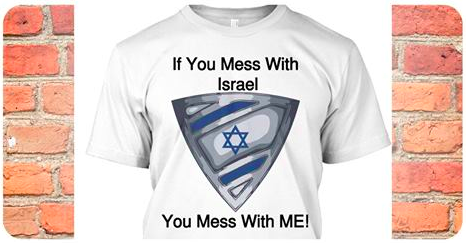 Join me in my ongoing defense of Israel and fight against anti Israel propaganda and lies. ARE YOU STRONG ENOUGH TO WEAR THE SHIELD? Join hundreds around the world who are wearing the shield! CLICK BELOW TO ORDER YOUR SHIRT TODAY!